Prosecutors on Friday sought a death sentence for a 30-year-old man accused of killing two of his former girlfriends. 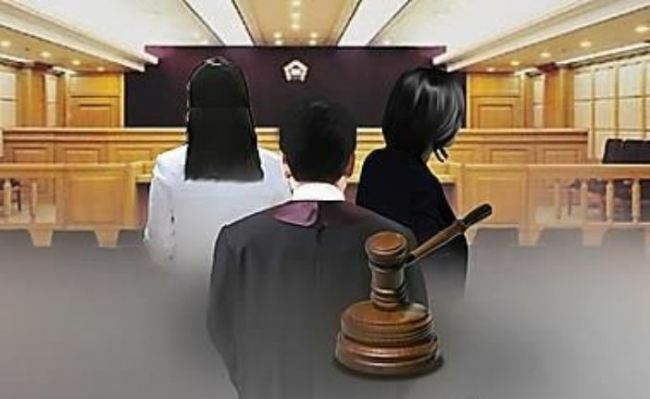 According to the Seoul Central District Prosecutors’ Office, the defendant surnamed Choi allegedly murdered the two women on separate occasions in July and December of last year. Choi had reportedly planned the murders and made purchases of the weapons beforehand. He also sent text messages to the victims’ families to pretend the women were alive in order to avoid getting caught, according to the prosecution. During the course of the investigation, authorities said another former girlfriend of Choi’s had died after reportedly suffering from an illness, but they could not find any incriminating evidence related to her death. The court will make its verdict on the defendant on Oct. 5 at 2 p.m.